Refrigeration is an important invention that has shaped how we live our lives. It allows us to be able to store foods that would otherwise need special treatment to remain viable. This includes fruits, vegetables, meats, and wine. 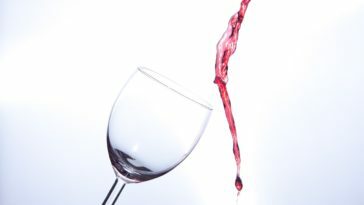 Wine in particular needs a specific environment or its flavor will be altered. 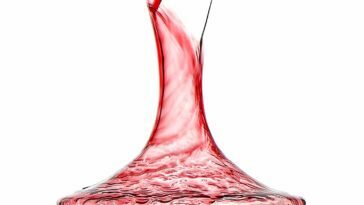 Light, vibrations, and temperature fluctuations could easily damage wine beyond repair. The best way to stop this from happening to you is to purchase a wine cooler. There are many options available, so it is in your best interest to do your research. In the following article, you will learn about one of the most successful refrigeration companies in North America and a few of their products currently available. Marvel is a well-known name in the refrigeration industry. Their innovative products have become the standard for their design, craftsmanship, and overall performance. They are one of the oldest refrigeration companies located in North America and have been prosperous for over a century. Marvel was the first to implement many features that are now used in the majority of refrigerators today including foam insulation and stainless steel interiors. Glass doors and black interiors were made specifically for wine coolers. Today, they offer numerous refrigerators that are fairly open to customization. There are various sizes, finishes, and internal configurations that you can choose from. 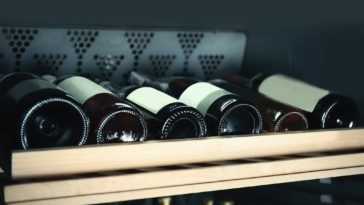 In recent decades, Marvel’s wine refrigeration systems have become increasingly popular. This can be attributed to the number of additional features included. Marvel wine coolers have the ability to store wine at specific temperatures. 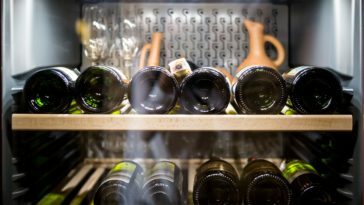 This means that you will be able to have white wines perfectly chilled, and red wines can be brought to a “cool room temperature” without fully warming up. A Marvel wine fridge also protects your wine until you are ready to drink it. 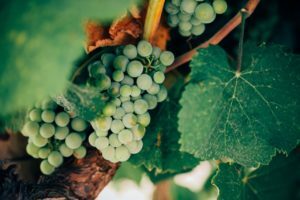 They can control their internal humidity, allowing wine to mature properly. 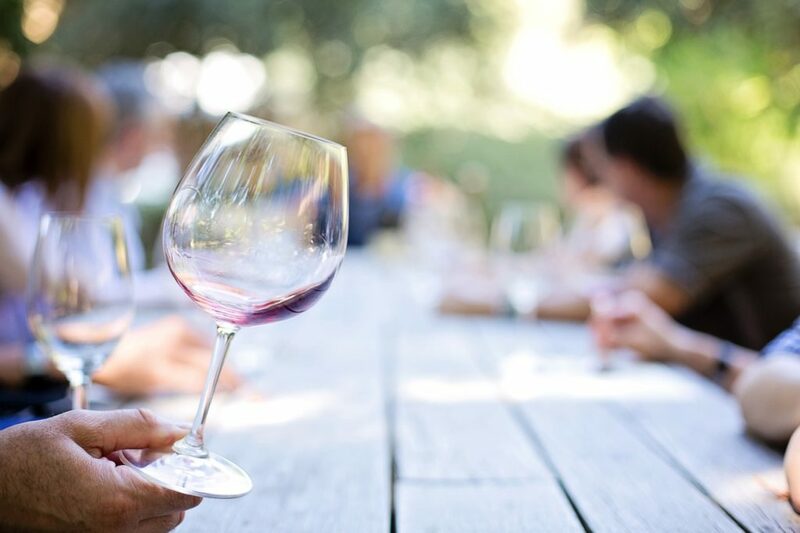 Black interiors protect your wine from light which would otherwise taint its color and scent. Also, Marvel wine coolers are insulated with a three-layer Vibration Neutralization System™ to cushion your wine and prevent accelerated aging. With all these beneficial components it is no wonder that Marvel wine coolers have become the industry standard. They are a good place to start since you won’t have to worry about buying something that performs poorly. However, with the number of Marvel wine fridges available, it would be wise to read a few reviews before jumping in. Price, size, and capacity are just a few important factors to investigate. Below are descriptions and reviews of three Marvel wine coolers to help you out. This is a medium sized Marvel wine cooler that costs about $1,500. It is approximately 34 inches tall and 15 inches wide. It weighs 100 pounds, so it would be best to set it on the floor or on a countertop that could handle its weight. Inside this Marvel wine fridge it has five shelves. 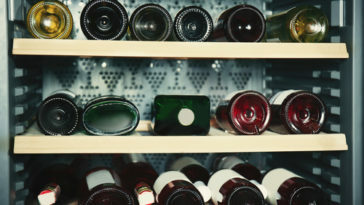 Four of the shelves are are roll-out wine racks and one shelf is a wine cradle. In this amount of space you can store 23 bottles of wine, 20 on the roll-out shelves and three in the cradle. Depending on where you are looking, this Marvel wine cooler can come with either right or left hinge openings. When it comes to design, this item doesn’t pull its punches. It comes with a modern, stainless steel door that is easy to clean. The fronts of its shelves are made of hand-carved maple. This Marvel wine cooler also has an incandescent lighting display that allows you to proudly show off your wine collection. You will also never have to worry about closing its door because it has a Close Door Assist System™. It automatically shuts its door after use. It is a product that blends form and function. 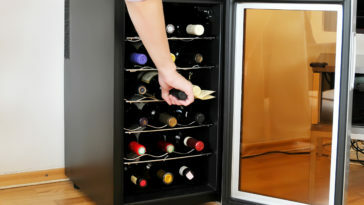 This Marvel wine fridge provides a secure preservation environment that prevents damage from vibration, light, and heat. It has the Vibration Neutralization System™ that Marvel wine coolers are known for. 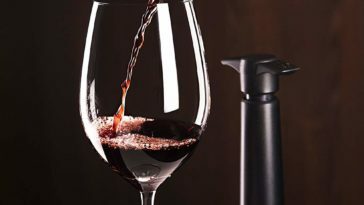 It limits wine agitation and allows it to mature fully. The UV-resistant glass door of this Marvel wine fridge is slightly tinted to limit the amount of light that affects the bottles. It does this without diminishing your view. This feature also helps conserve energy. 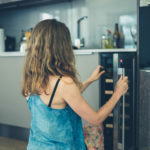 You won’t have to worry about improperly stored wine as this Marvel wine fridge is equipped with Dynamic Cooling Technology™ that offers temperature stability. The Marvel 30WCM-BS-G-L can be set anywhere between 40° F to 65° F.
1. This Marvel wine cooler can fit a decent number of wine bottles. 2. 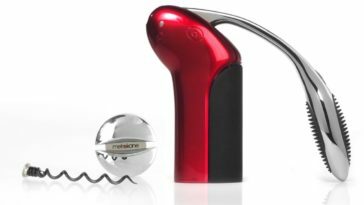 It offers protection from vibrations, light, and heat that could damage your wine. 3. It isn’t too large, so it can fit in most kitchens or cellars. 4. This Marvel wine fridge has an air of elegance with maple inlays and incandescent lighting. 5. Its design helps conserve energy. 1. This Marvel wine fridge is heavy and should not be handled alone. 2. 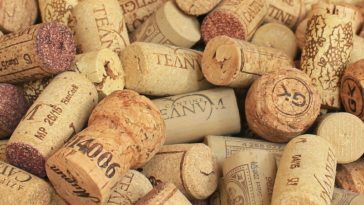 It is around $1,500 which could be a little much unless you are an avid wine enthusiast. 3. Some owners have mentioned that its fan of this Marvel wine fridge can be rather loud at times. 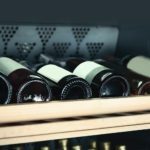 Like all Marvel wine fridges, the Northland 24″ Wine Cellar comes with several features that make storing and protecting your wine simple. Its insulated cabinet houses bottles and helps maintain whatever specific temperature that you set. Combined with this device’s UV-resistant glass door and its black interior, you will not only stop light from affecting your wine, you will also reduce energy costs. This wine cooler also has a temperature display that works in real time. You are able to use its LED screen to set the temperature between 40° F and 65° F.
This device’s doors is an amazing feature. 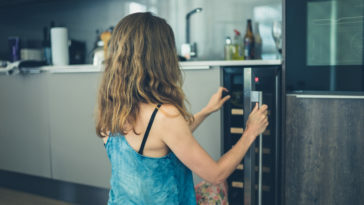 To make sure that you do not make the mistake of leaving this Marvel wine fridge’s door open, it has a door closing assist system that helps seal itself. There are also visual and audible alarms to warn you if the item’s door isn’t fully closed. This alarm system works to indicate temperature fluctuations as well. The door of the Northland 24″ Wine Cellar also has a doorstop. While this does not seem super important, it could defend other objects in your home. This Marvel wine cooler is another medium sized product. It has a width of 24 inches and a height of 34 inches. The Northland 24″ Wine Cellar is a heavy item that weighs in at 125 pounds. It will need proper support to make sure it does not break or bend whatever surface that it is resting on. It is around $1,300. You can store up to 45 bottles of wine on its six shelves. These shelves have black maple fronts and are divided into three sections. 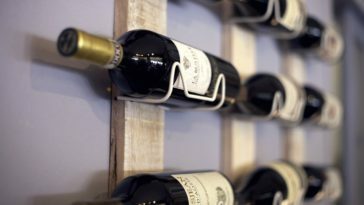 There are four roll-out wire racks, two wine cradles, and one additional display rack. Also, this Marvel wine fridge is made out of stainless steel. This material is both timeless and easy to clean. 1. This Marvel wine fridge’s door alerts you if it is left open. 2. Its LED screen can help you set the proper temperature for your wine. 3. This Marvel wine cooler offers protection environments that could affect your wine including light, motion, and heat. 4. It can fit a large number of wine bottles. 5. The combination of stainless steel and wood paneling makes a nice addition you your home..
1. The shape of this Marvel wine cooler limits where it can be placed. 2. Some bottle sizes do not sit correctly on its shelves. 3. This Marvel wine fridge is around 125 pounds and should be handled and placed with care. The Marvel 15″ Wine Cellar ML15WSG2RS offers space for 24 bottles within its beautifully designed form. 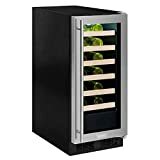 Even though this is only a medium sized Marvel wine fridge, with a 15-inch width and 34-inch height, it is the heaviest item on this list at 200 pounds. Some of this weight can be attributed to its additional insulation. This feature helps the Dynamic Cooling Technology™ already found in Marvel wine coolers by keeping your bottles of wine at the right temperature. The insulation also increases this item’s energy efficiency. It is one of the most efficient options available today. Other Marvel wine fridge staples make an appearance in this $1,780 device as well. They work together to protect your bottles from motion, light, and heat. 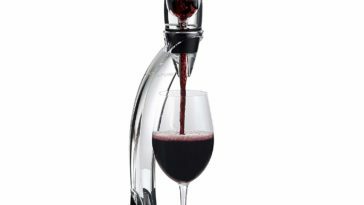 It has the Vibration Neutralization System™ to decrease the amount of agitation that taints your wine and ruins its flavor. Its UV-resistant glass door allows visual access to your collection while also preserving its integrity. 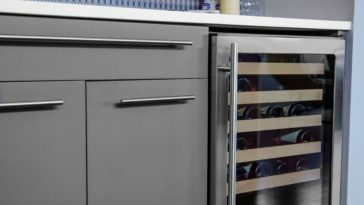 This Marvel wine cooler also has Intuit™ controls that can accurately maintain set temperatures between 40° F to 65° F. You won’t have to worry about ruining a finicky wine ever again. 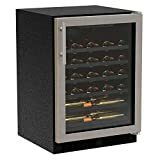 The Marvel 15″ Wine Cellar ML15WSG2RS has a sleek design with maple wood paneling and a stainless steel case. Its four shelves are made from a heavy-gauge metal that can easily hold large bottles of wine. They can also roll out for easy retrieval and storage. This Marvel wine fridge has a door that includes a soft-close hinge that allows it to be flush against the item’s casing. This means that nothing harmful can get in. 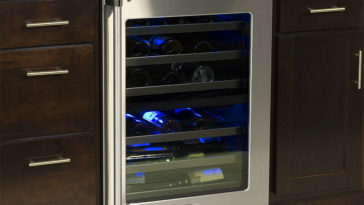 This Marvel wine cooler also has the Close Door Assist System™ that will shut its door if it is left ajar. This further increases energy efficiency and gives you peace of mind that your collection is safe. 1. 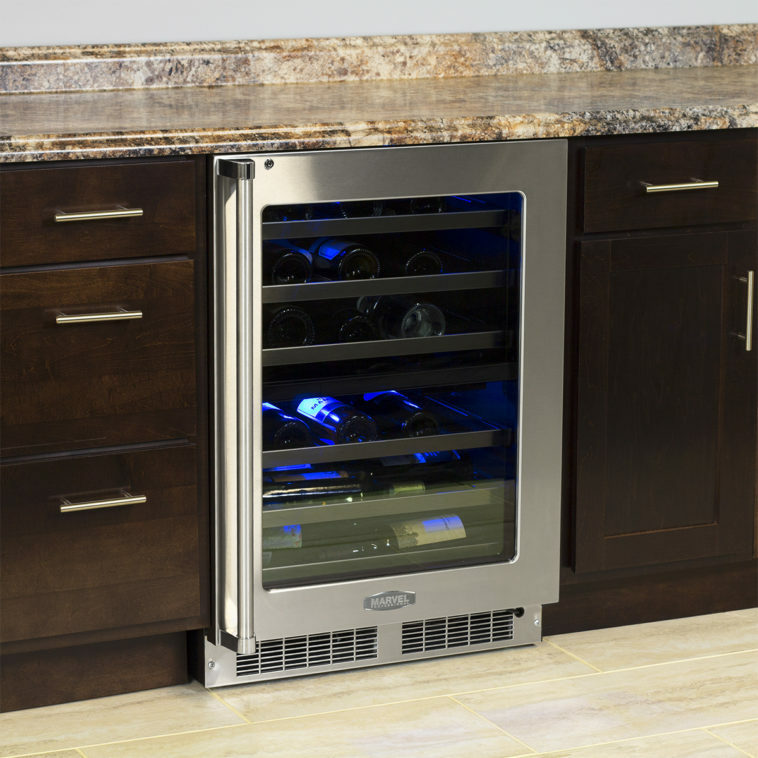 This Marvel wine cooler is one of the most energy efficient options on the market today. 2. It can fit a fair amount of wine bottles. 3. This Marvel wine fridge has heavy-gauge wire racks that can support heavy wine bottles. 4. It protects your collection from heat, light, and motion. 5. 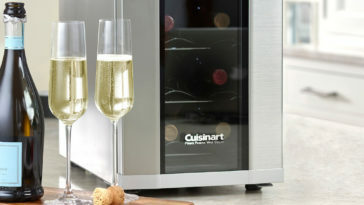 This Marvel wine cooler has a thin frame which allows it to fit in most spaces. 1. 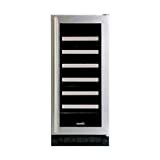 This Marvel wine cooler does not have any wine cradles or display racks, only regular shelves. 2. While it is fairly average in size, this Marvel wine fridge’s weight is very high. 3. At $1,780 this item one of the most expensive Marvel wine coolers at this size.